This picture was taken above the Logan Pass visitor center on a trail up to what is called the Hanging Gardens. I had been up in Hanging Gardens all afternoon shooting wildflowers and mountain Goats. 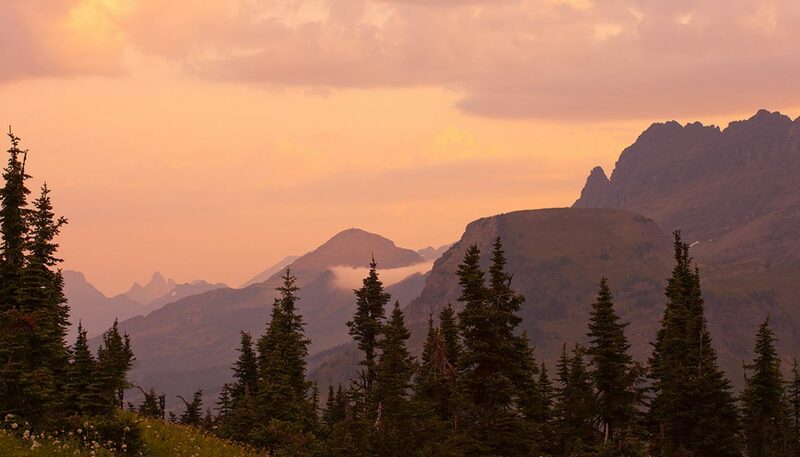 If you are even in Glacier, don’t miss this spot.